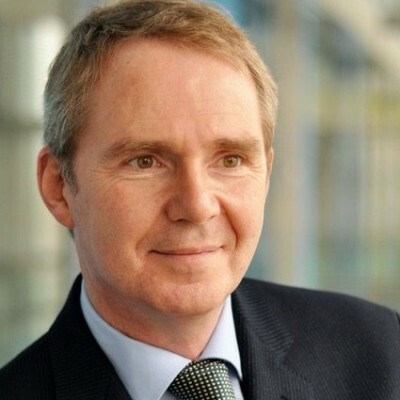 Sir Nigel Shadbolt is one of the UK’s foremost computer scientists. He is a leading researcher in artificial intelligence and was one of the originators of the interdisciplinary field of web science. He is Principal of Jesus College Oxford and a Professor of Computer Science at the University of Oxford. He is chairman of the Open Data Institute which he co-founded with Sir Tim Berners-Lee. Both of them leading the development of the highly acclaimed data.gov.uk website. In 2010, he joined the UK government’s Public Sector Transparency Board — overseeing Open Data releases across the public sector. He is a Fellow of the Royal Society, the Royal Academy of Engineering, a Fellow and former President of the British Computer Society. He was knighted in 2013 for ‘services to science and engineering’.